A. OC+ are the settings that the factory uses during the testing and qualification phase of manufacturing of our graphics cards. Q. How is OC+ different from XFX True Clock? A. True Clock are the settings a card runs at outside the box, no software needed, not even the Radeon Crimson Software, only the AMD driver is needed. OC+ requires a small amount of adjustment to achieve. It's a very simple process. Q. Why isn't the OC+ clock speed set on the hardware level like True Clock? A. True Clock settings are optimally setup for the best performance, optimized cooling, and increased power efficiency for our cards. 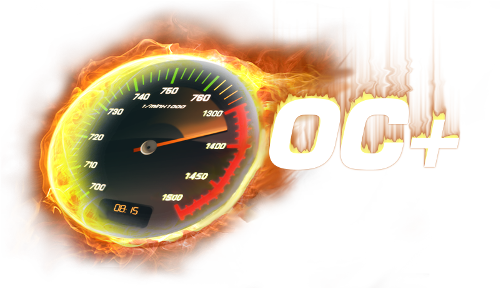 OC+ clock speeds adjust that balanced ratio to favor the absolute most performance. Q. What are the advantages and disadvantages to using OC+ settings? A. With OC+ settings you are going to squeeze more performance out of the cards giving more FPS. In return the card will run slightly hotter and consume more power. There can be some variations on results depending on the computer system being used, usually a slightly higher quality power supply and well ventilated case is recommended for optimal results. Q. Can I adjust beyond OC+ settings if I want? A. Absolutely! We fully support trying to squeeze even more out of your card. If you decide to go this route we do recommend taking it slow in 5-10MHz increments, trying to go all out on the clock speeds at first go will likely result in crashing. The maximum achievable speed will vary from card to card. Q. How to I set OC+? A. First, make sure your card is listed on the table below as OC+ capable, and then find your OC+ settings. Then follow the instructions on the bottom of the page. Once you've identified what your OC+ settings are, you need to do is make sure you have the latest AMD Crimson Driver Package installed. 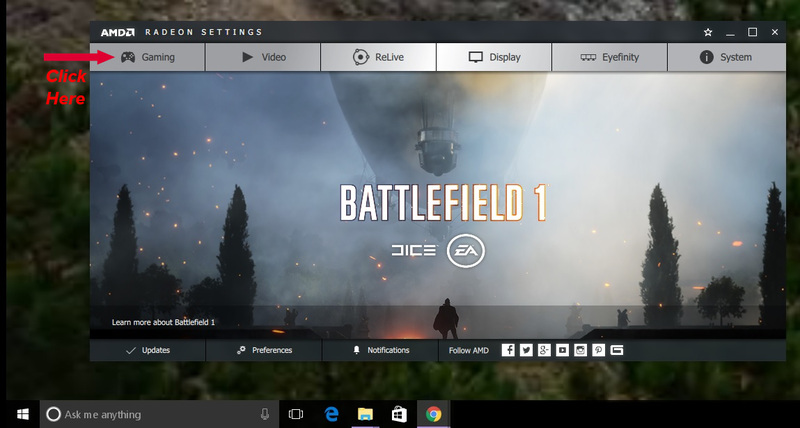 You can download that for your operating system right from AMD at this link. 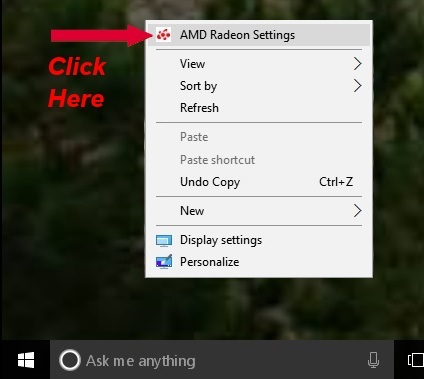 Right Click anywhere on your desktop and select the AMD Radeon Settings option. Click the gaming section found at the top of AMD Radeon Settings. On the next page click "Global Settings" . 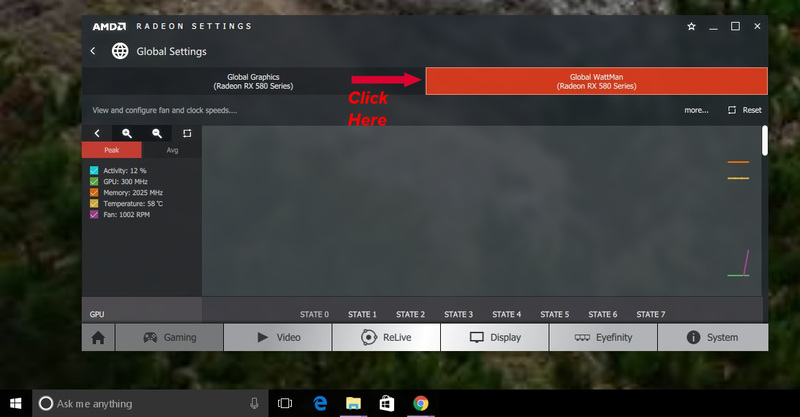 Click Global Wattman at the top for your graphics card. In Wattman, you may have to agree to a license agreement if its your first time. Once done, you will see alot of options available to you. The first thing we are going to do is change the core clock. Move the Frequency toggle to Dynamic, and the setting you will change is State 7. 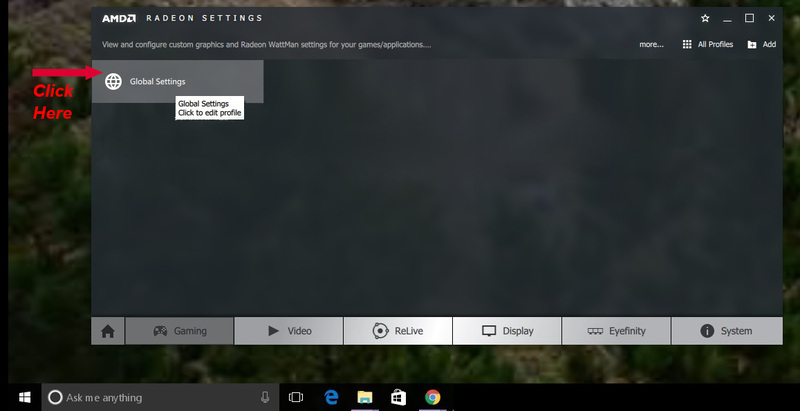 Match this setting to the OC+ capable rating found with your graphics card. Next we have to do the memory, find the memory section, and move the toggle to move the frequency to Dynamic so it can be adjusted. You will be changing State 2 here. For 8gb cards its 2025, and for 4gb cards its 1775. This step is completely option for you, but for some setups you may need to slightly increase the power limit %, since OC+ is increasing the clock speeds of the card, additional power might be needed by the GPU, we recommend testing OC+ without increasing the power, if everything looks good then this isn't necessary. Otherwise, increase this by 10%. Once everything is set, simply click apply and you are done! If for any reason you want to reset, you can click the reset button at the top of the page if you want to revert back the True Clock settings.